MySmartYacht | Aluminum vs Steel: Which should you build with? When setting out to build a superyacht one of the major decisions that must be taken into consideration is whether to build with an aluminum or steel hull. 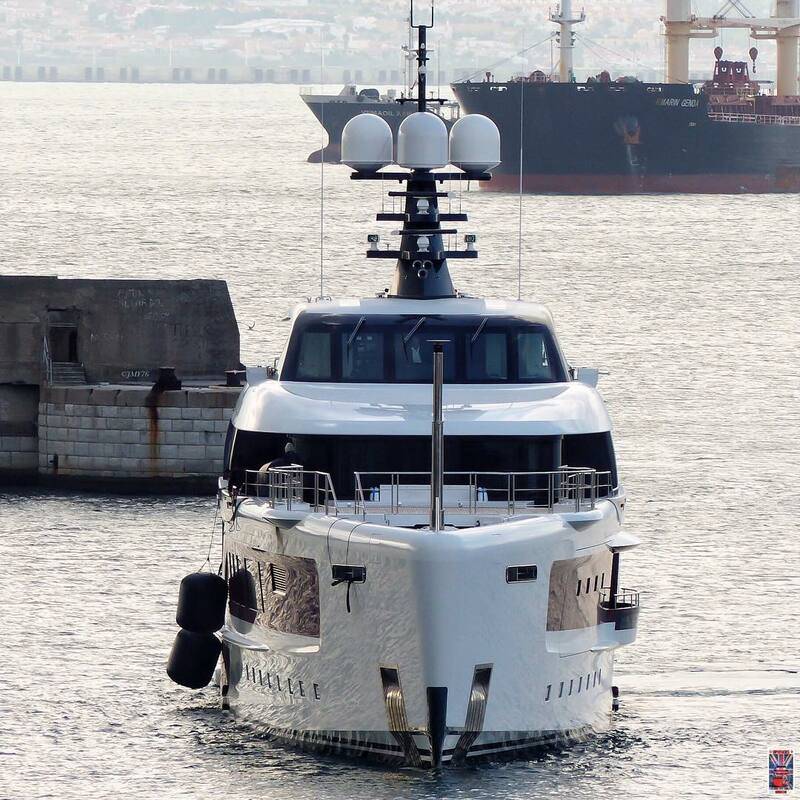 GRP is used in certain large superyachts but for this purposes of this article we will compare aluminum and steel which are much more common in the 50m+ range. The first question to answer is how the yacht will be used and how large the finished vessel will be. Once those parameters have been determined the process of deciding between a steel or aluminum hull can begin. 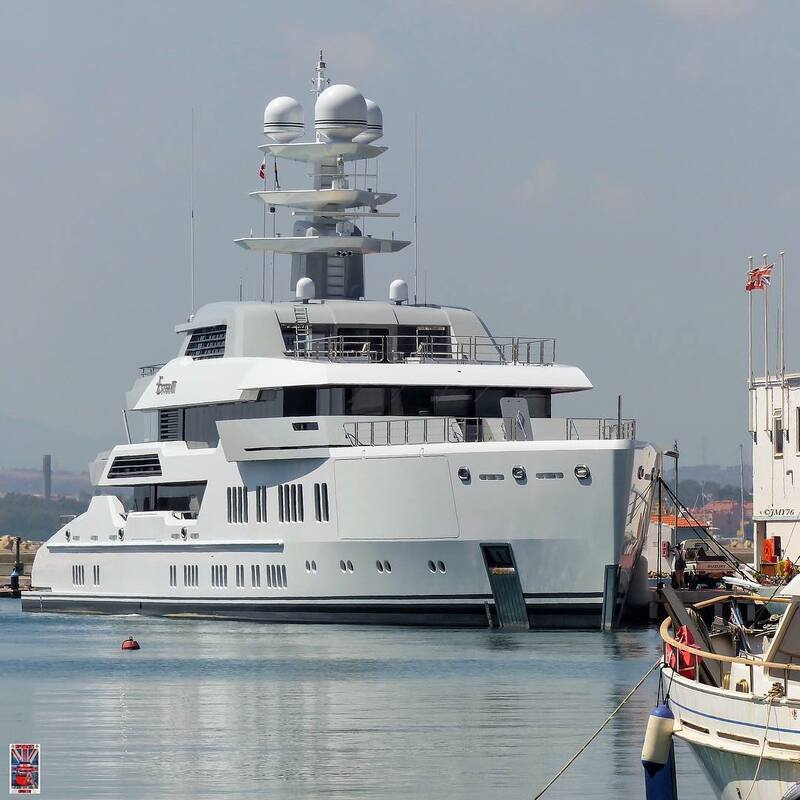 In the 50m+ superyacht category steel hulls and aluminum superstructures are the most common combination. The biggest disadvantage of steel is its weight which is much less of an issue in the 50m+ category, especially for full displacement hulls that are not designed to exceed their hull speeds. However, if looking for a fast yacht aluminum may be a better choice due to its significantly lighter weight. Builders such as prominent Dutch manufacturer Heesen are known for their superb high speed aluminum superyachts. 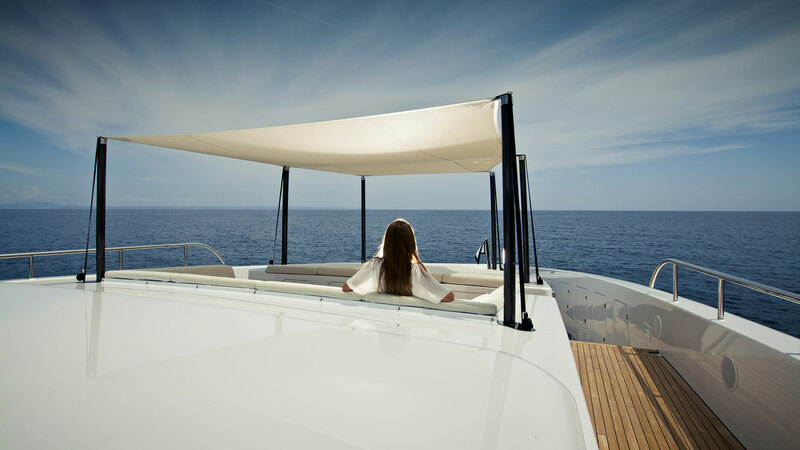 The 55M (180′) Quinta Essentia built by Admiral Yachts incorporates an aluminum hull and superstructure. Some of the benefits of building with aluminum include a higher resale value, less weight (a situational benefit), and lower paint maintenance. Aluminum does not need to be painted because it naturally oxidizes and forms a barrier to which prevents certain forms of corrosion. However, painted or not aluminum is highly susceptible to galvanic corrosion, particularly compared to steel. Aluminum also costs multiple times what it costs to build a yacht in steel. Steel is more commonly used around the world and has a higher abrasion resistance than aluminum. Ultimately there is no right or wrong when it comes to the decision between steel and aluminum. Making the right choice is a matter of analyzing what the vessel will be used for to then decide which materials to build with.